It is planned to bring out a book on Sri Kamakshi temple shortly. In this connection, photos and other relevant material from the past about the temple are being collected from all devotees to make this a comprehensive document. 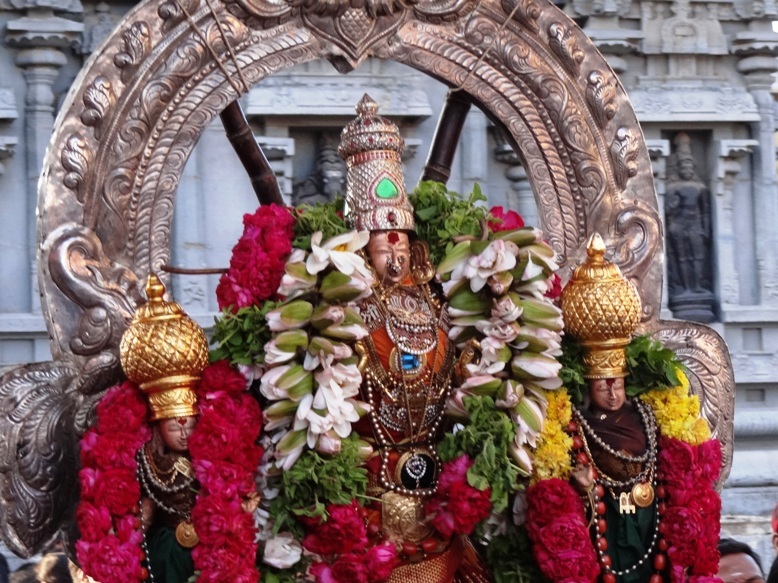 Devotees who have such photographs and other material are requested to share the same to kamakshidevasthanam@gmail.com.